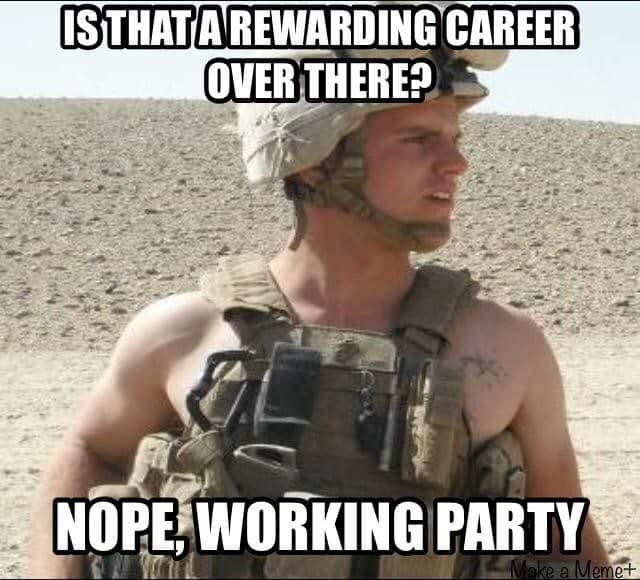 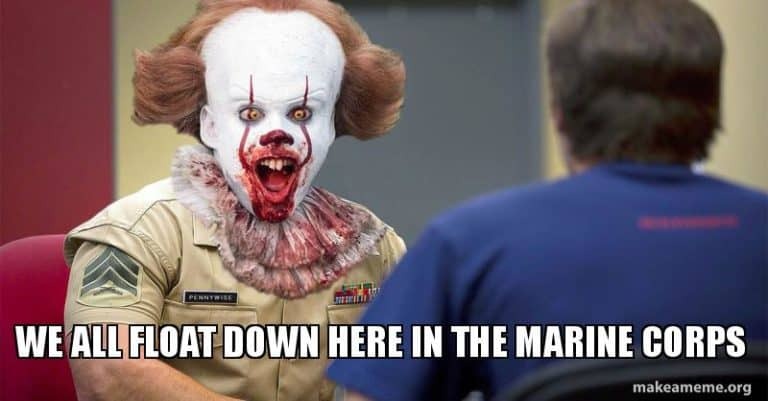 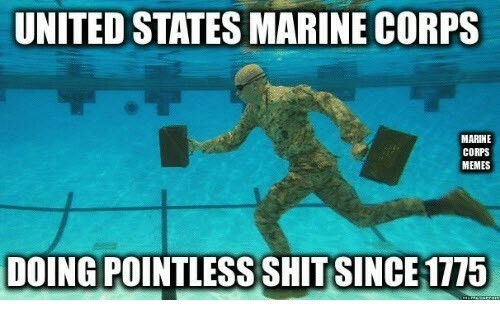 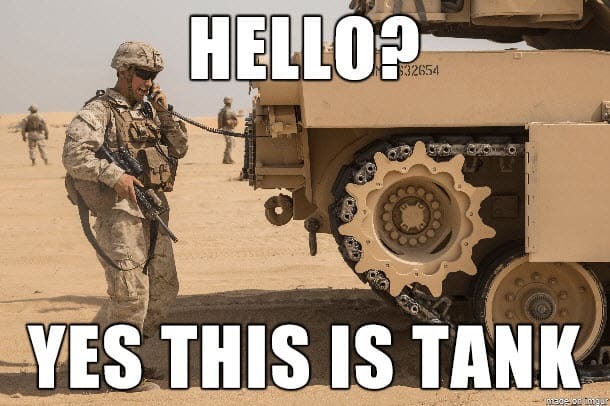 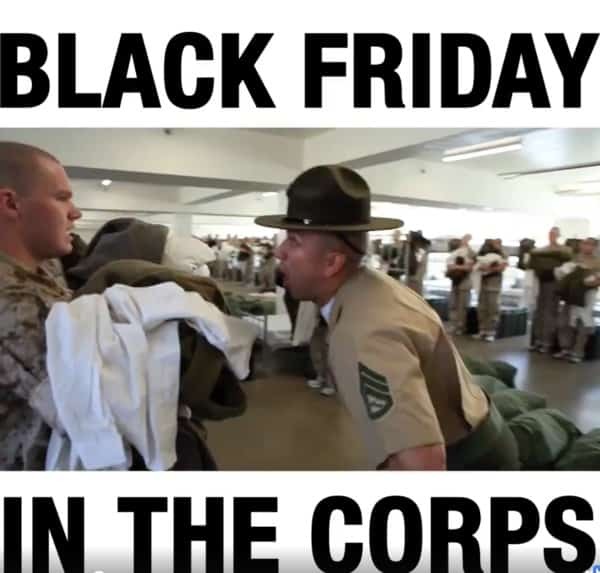 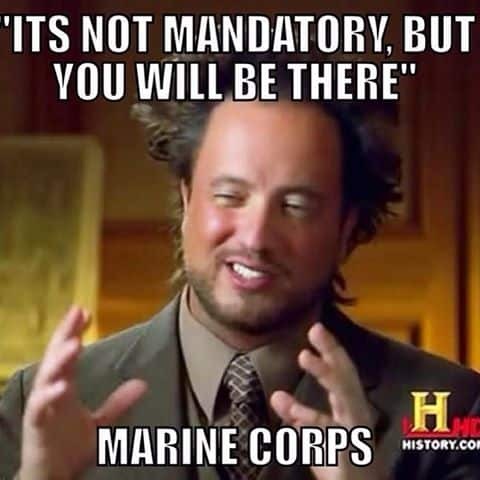 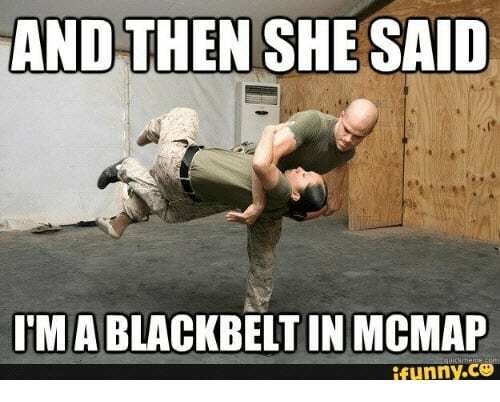 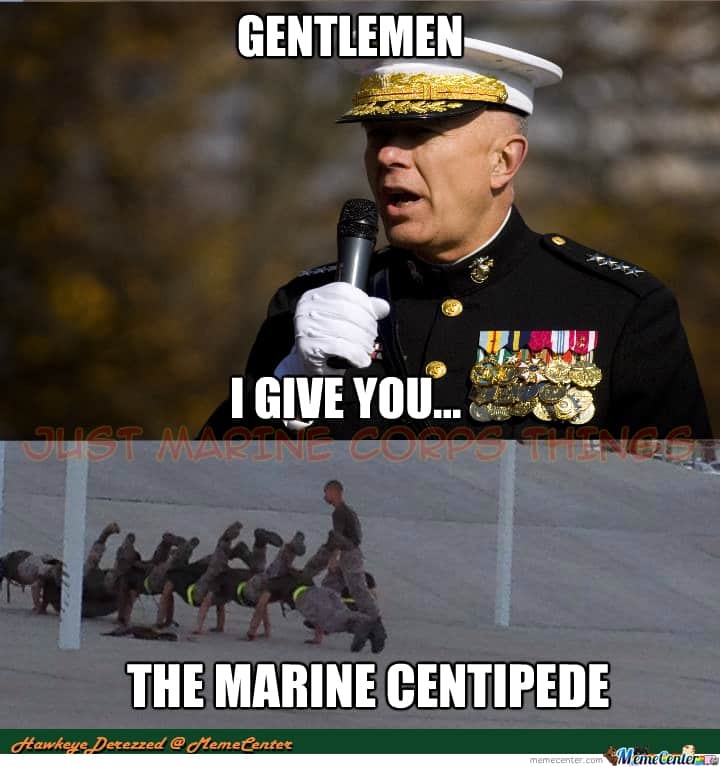 You think you’ve seen the wackiest marine corps memes? 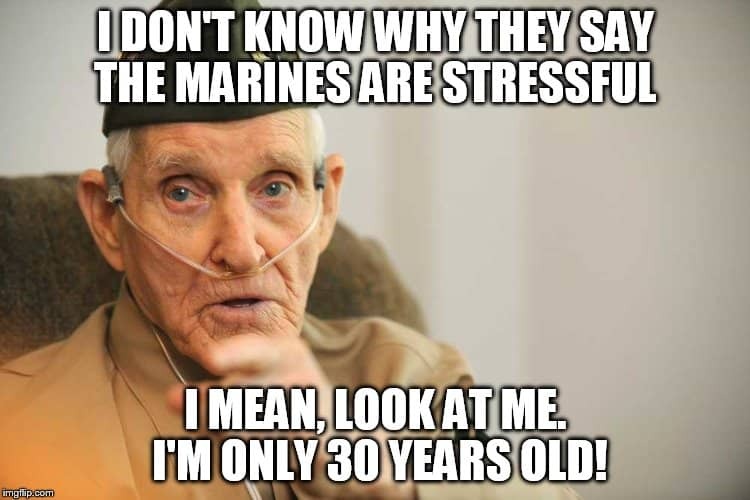 You’re wrong! 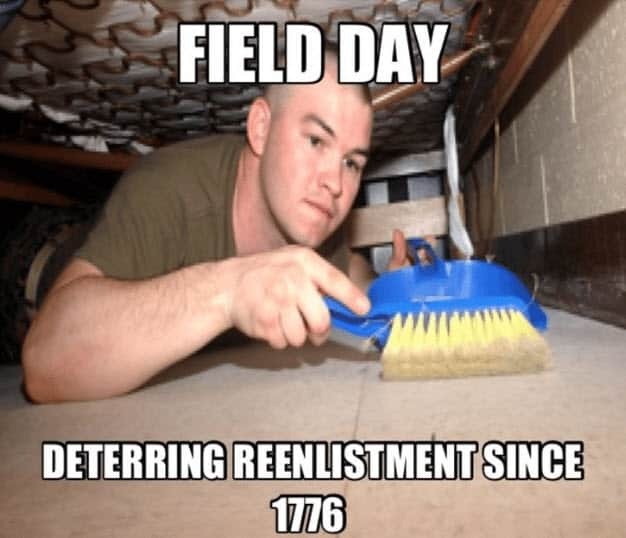 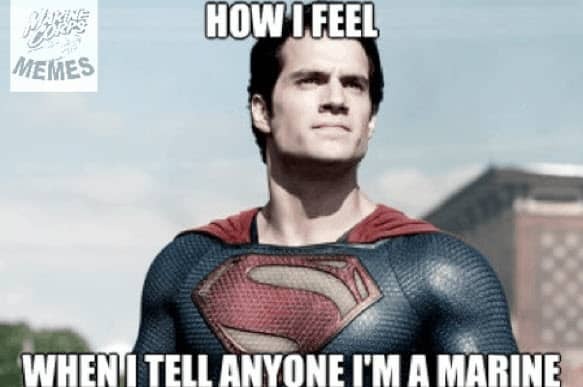 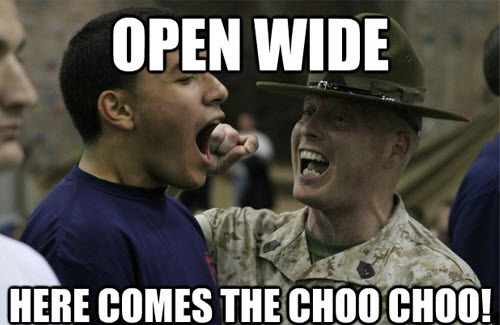 We have put together 20 of the most hilarious memes that every USMC can relate to. 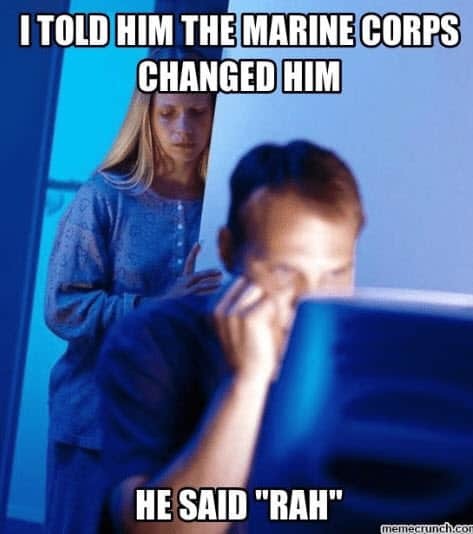 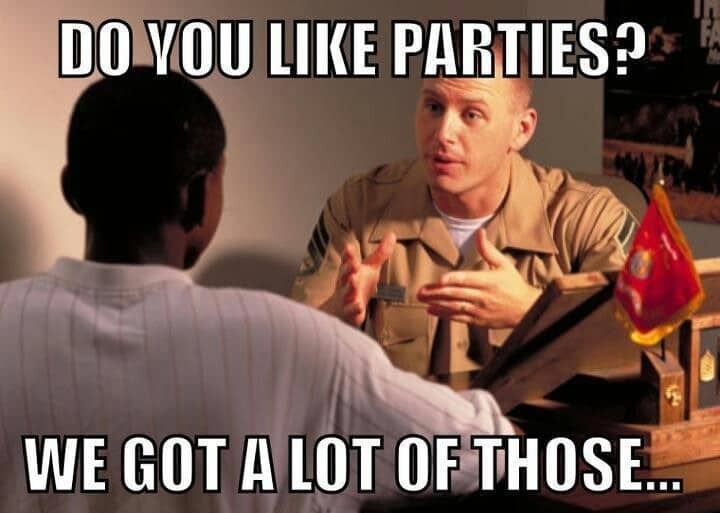 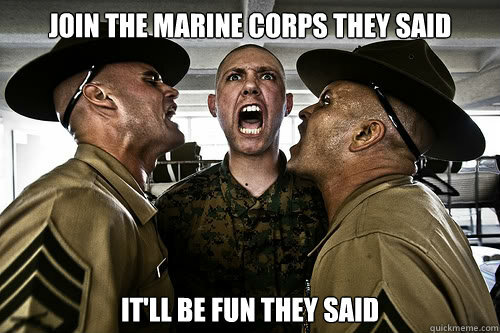 Each marine corps meme depicts the hardships of recruitment and training and the humor behind it. 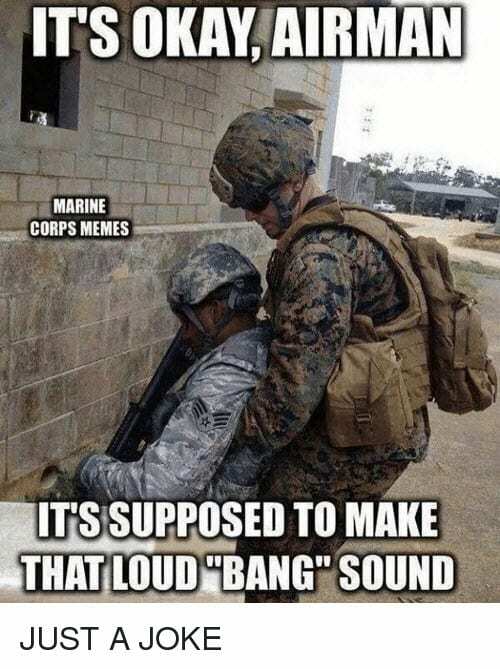 Guaranteed to make you laugh! 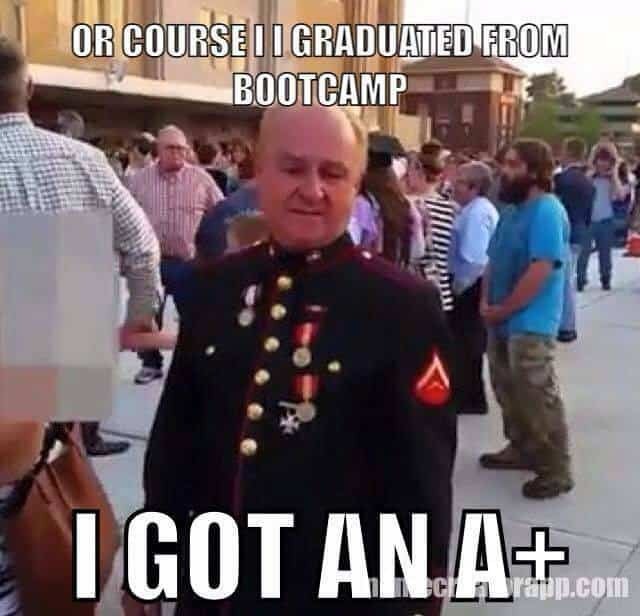 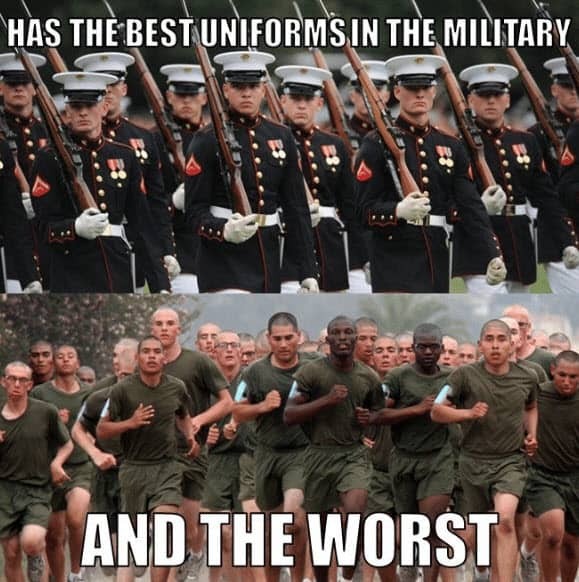 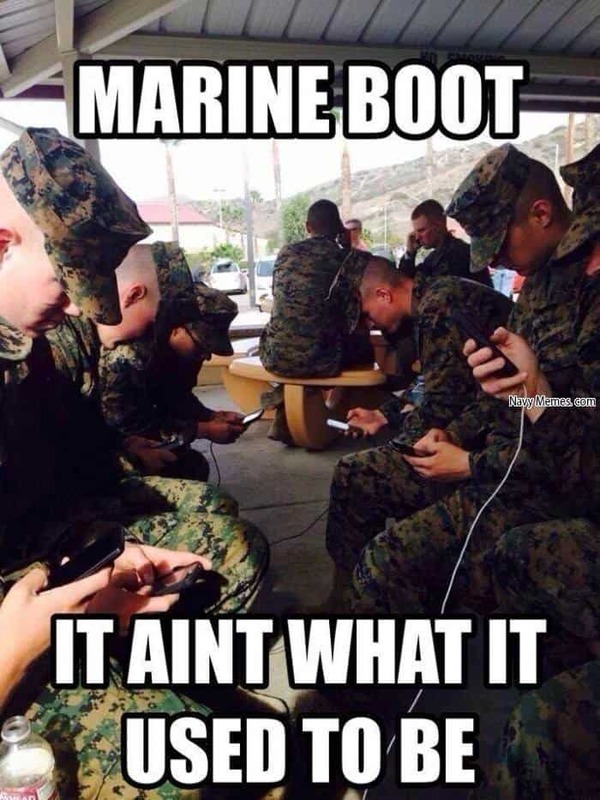 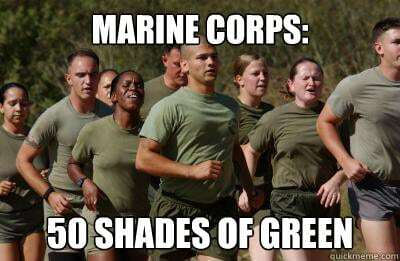 Don’t forget to pick your favorite marine corps memes and share it on social media!